This topic contains 7 replies, has 2 voices, and was last updated by Grace Themes 1 year, 11 months ago. I am Frank from Hong Kong. I am using free　Medplus　for my own website　（http://www.easyhkprivatetour.com/）. I want to customize the front page’s slider settings. So I just bought the theme. (Order #4425). Then HOW can I customize the slider？？？　I did try to activate the theme. Then, I saw that everything has changed. I cannot find my own stuffs. I was afraid that I lost everything. So I reuse the free Medplus. Actually do I need to do lots of things, re-do all the settings for all other things on my site, if I use the paid Mediplus??? I am a layman, just learning how to make wordpress site and manage it. Sorry for the silly questions!! Please help!! Thank you!!! 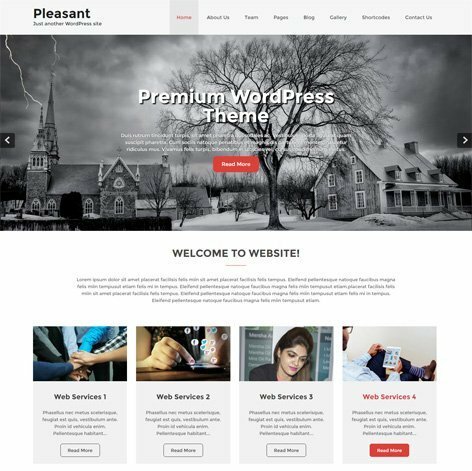 The MedPlus Lite is a free WordPress theme build in WordPress customizer whereas the MedPlus PRO theme is built in more user friendly Theme Options panel. The PRO version contains lots of sections in home page for creating beautiful and professional website. With PRO theme you can use all your previously created posts and pages. 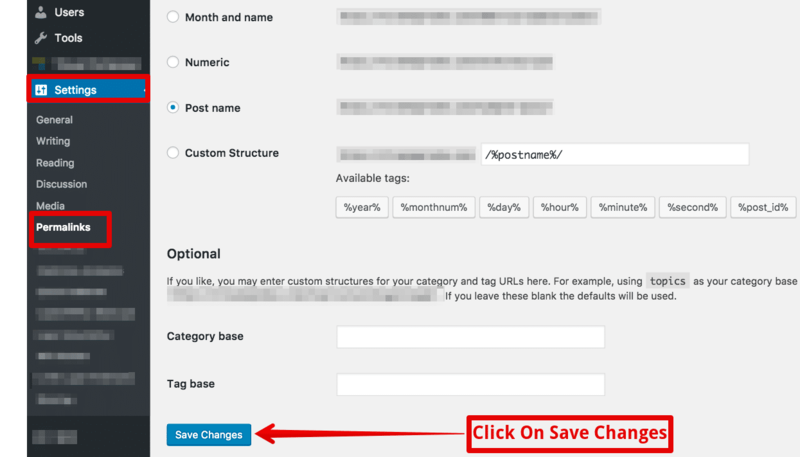 After activating the PRO theme you will need to configure your site with the post and pages using Theme Options panel. Thank you very much for your useful help! 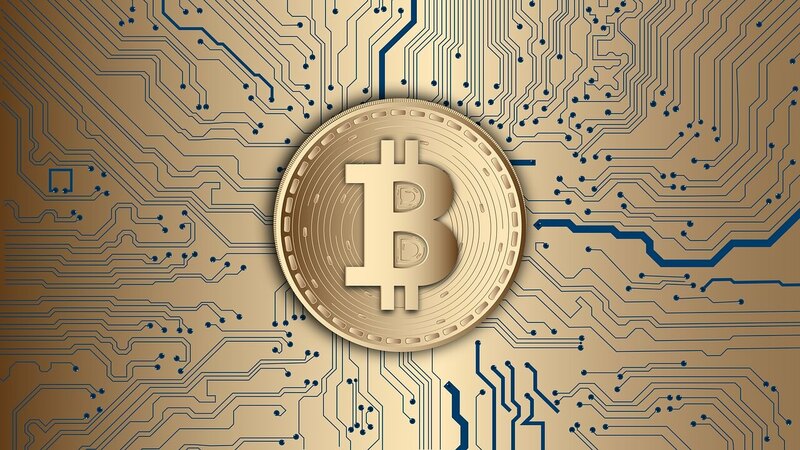 I am now continuing my efforts to build the website. I don’t want to use the ‘inner page banner’. Is this ok? How can I erase the little square when I don’t upload any photo for inner page banner? Please help! Thank you again! Please send WordPress admin login details for temporary at support@gracethemes.com so we can check and solve your problem quickly. This reply was modified 1 year, 11 months ago by Grace Themes. I have created a temporary account for you. At the top of the title: CONTACT FRANK TO PLAN YOUR TOUR, there is a little square. It should be the position for the inner page banner for site. If I don’t need that inner page banner for site, can I delete that little square??? The user don’t have any admin rights so we are unable to access the files. Kindly set the Administrator privileges to the user so we can make changes. Sorry! I have changed you to be the admin. THX! The issue regarding the innerbanner image has been solved. Please check your website now.